1. 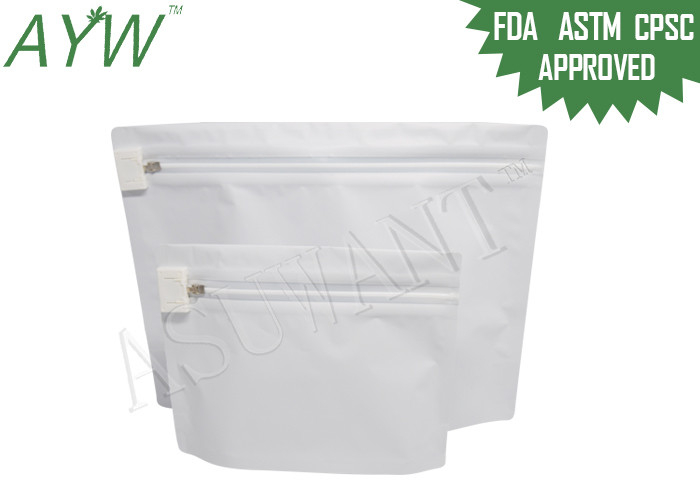 The Resealable Child Resistant Exit Bag is suitable for pharmacy or private doctors. 2. The Resealable Child Resistant Exit Bag comes with stand up with gusseted bottoms and reclosable zippers. 3. 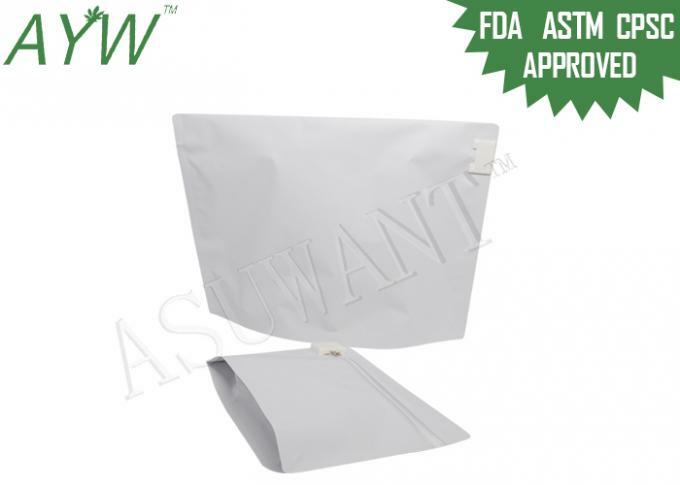 The Resealable Child Resistant Exit Bag is made of 4 layers plastic film, which offers a good barrier, so it can keep edible cannabis seeds fresh and prolong the storage time. Used for packing Pharmaceutical Products, Medical Products.